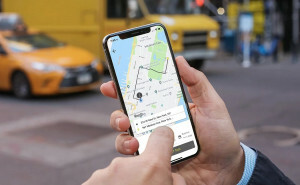 Uber was one of the sharing economy pioneers together with Booking.com and Airbnb, which disrupted the classic way of providing hospitality services. Not long after, gig economy apps started to appear in urban areas and became irreplaceable in a city life. Let’s take a look at the most popular types of urban lifestyle apps and start with sharing economy platforms. Uber became a pioneer of the ride-sharing services. Uber enabled first sharing economy rides, establishing peer-to-peer relationships between drivers and riders. It has become a cheap and convenient way of city transportation with up-to-date features such as card payment and GPS-tracking. One might wonder how to create an app like Uber and what Uber did that other taxi services didn’t. Uber has offered an app working in real-time, enabling geolocation tracking and online-payments. Though transportation is the main Uber’s focus, it has influenced the peer-to-peer market much more. Takeaway food is of great convenience for busy city residents. Food delivery started from pizza and has spread to other types of food. Today there are many types of online food delivery apps and a lot of restaurants use services such as GrubHub or UberEats to serve their food to customers. GrubHub is of the most influential food delivery services that enable users in 900 cities to find restaurants in their area, make orders, and track them. UberEats has not that much in common with the taxi Uber app. Still, it also provides users with cashless payments and the possibility of car tracking. The app for customers works in the same way as many other delivery services. It aggregates menus of the partner restaurants and offers clients to make choices based on geolocation. A big city is a big challenge when you try to find the right address on the unknown street and not to be late. Luckily, there are GPS-navigation apps which help you find places in the city jungles. Google Maps is of the by default apps for navigation. But there are other solutions as well. If you’d like to be aware of the local transportation news and join a community of Mooviters (people who add and edit information about transport, actual routes, and changes in this system), you can try the Moovit app. Today it is available in 87 countries around the world in 44 languages. Paradoxically, living in crowded cities is lonely. People barely know their neighbors and mostly communicate with their small circle of contacts. Some apps aim to change it. For example, Nextdoor helps to keep updated with the things happening in your community and people nearby. It looks and works as a forum of strangers. You may use it to talk to your neighbors and thus build social connections in the neighborhood. For example, Lotsa helping hands app lets you find people next to you who can buy you medicines or join an initiative of yard renovation. Cities never sleep, at least the biggest of them, where so many events are happening. However, one should be abreast of the events not to miss chances. Such apps as Eventbrite or Hangtime enable users to find and track interesting events in local areas or from their friends in social media. Eventbrite helps urban citizens find what new is going on, buy tickets with credit cards, add events to the calendar and share them on social media. All Events in the City app has a similar set of functions and lets you find the upcoming events in your city. It offers you to visit occasions according to your preferences so that you won’t miss a concert of your favorite musician or comedian. On average, people do shopping for half an hour a day. In a busy life tempo, urban citizens are looking for options to cut this share of time and spend it on more useful activities. Mobile shopping apps solve this issue. Moreover, they enable users to save money while online shopping. 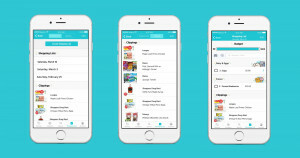 For example, the Flipp app lets users track and use available discounts of the local or chosen retailers. There are also helpful tools for the bargain hunters. ShopSavvy app is a tool for selecting the most appropriate price of a product from the local stores. 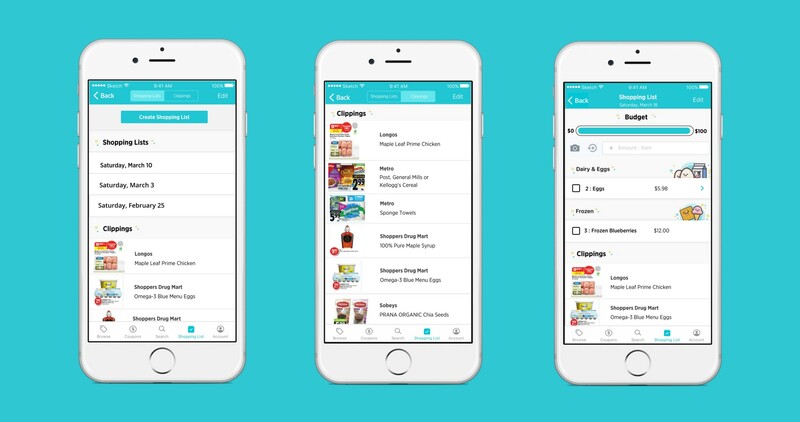 To find the cheapest products, customers have to scan a barcode of a product and get the list of rates from nearby shops. Repairing stuff can be inevitable if you don’t have enough qualification to fix a toilet basin or a bookshelf. For that, you need a specialist. How to find such specialists in a city? There are at least two ways: to search on the web or use an app. For example, the Handy app enables to book cleaners and handymen in nearly 20 cities around the USA, Canada, and the UK. Users are free to check the professional background of service workers and schedule visits at a convenient time. For those, who would instead find service providers by themselves, there is the Yelp app (as it turns out, it helps not only find restaurants and places for entertainment). With the app, one can hire a handymen in the nearest location.